to maintain compliance with all laws. With over 40 years of experience, Cosmopolitan Medical Communications is your one stop custom medical answering service solution. 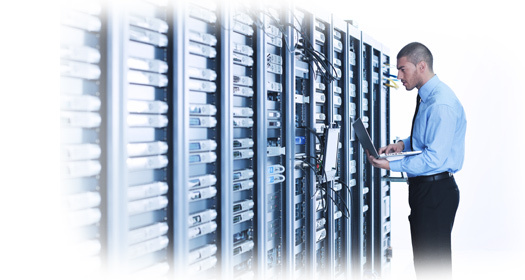 We offer highly trained, HIPAA compliant services that is tailor made to suit your unique business requirements. Our professionally trained staff are all local to the area, and operate 24 hours a day, 365 days a year. 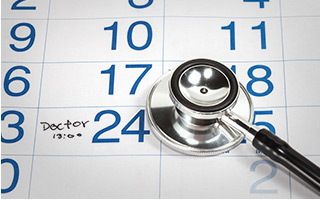 Most medical practices’ biggest complaint on day-to-day duties is setting appointments and the high rate of no-shows. Cosmopolitan Medical Communications understands that your time is valuable, and we are pleased to offer a service that saves you time and money by reducing your rate of no-shows. In fact, CosmoMinder lowers no-show rates as much as 70% over practices not using reminders! 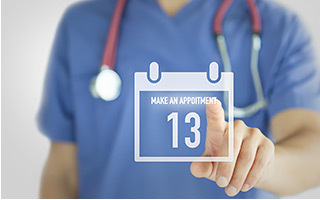 CosmoMinder reminds patients of appointments, which reduces no show rates, and our lab result service allows patients confidential access to their lab results and much more. This service allows for you to reassign staff to other important duties while only costing you pennies per patient. We have the flexibility to work with you to launch an automated messaging solution that will work for your unique business needs. We’ll make it easy for you! We guarantee that we’ll meet any vendor’s price on appointment reminder services by 10%! Call us today at 1-800-900-0101. Improved Productivity – Staff members are able to communicate with clients via secure SMS without having to leave their current software interface, helping increase staff efficiency. 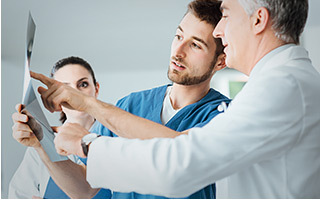 At Cosmopolitan Medical Communications we understand your needs because we have exclusively served the medical services industry for more than 30 years. Our highly trained bilingual staff uses the latest software to quickly and effortlessly manage the most demanding on-call schedules, patient and physician calls, appointment scheduling, and are a natural extension of your professional and knowledgeable office staff. Contact us today and learn more about why we’ve been voted number 1 internationally. The ATSI Award of Excellence is a measure of quality customer service provided by call centers and answering services around the world. As the leading industry association for answering services, ATSI has established a set of guidelines for call centers and answering services to demonstrate their level of customer service. “Mystery calls” are placed by a third party company throughout the year to participating call centers, and can be received at any time, twenty four hours a day, seven days a week. The “mystery calls” are scored in several categories including, but not limited to, hold time, correct use of grammar, manners, verification of information given by the caller, and operator knowledge and confidence. From medical messaging to on-call schedule management, Cosmopolitan offers everything you need to keep your operation running smoothly. We understand how important each and every one of your patients are to you, which is why we ensure that our operators are knowledgeable, sincere, and talented service providers. Whether you’re looking for a local answering service in Phoenix, AZ or in any of the 50 U.S. States, we can help. Our operations are entirely based in The United States, with our answering service just outside Phoenix, Arizona, in the city of Glendale. We utilize only local in-house staff (no home based operators), ensuring the most complete and confidential operations available to the medical community.